Dragon Fight. Dragons of brand and ice battle in the sky. 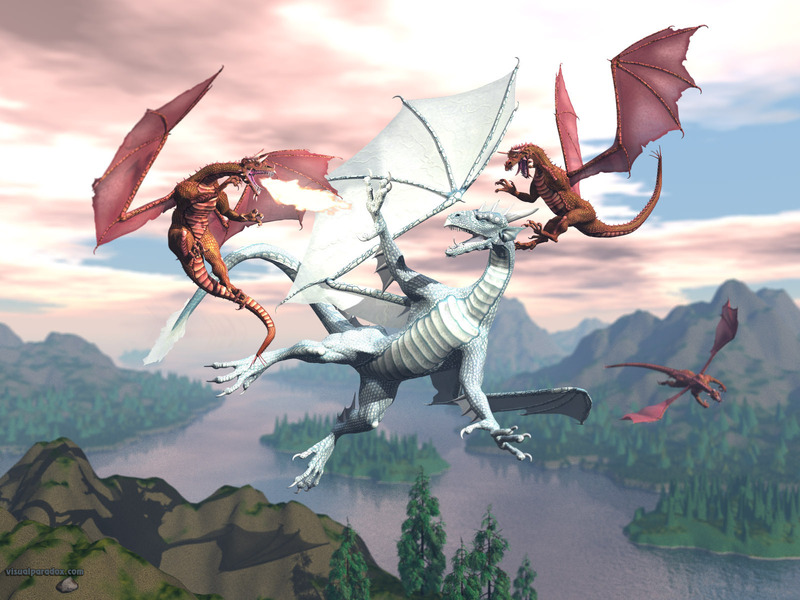 HD Wallpaper and background images in the Dragons club tagged: dragon fight wallpaper.